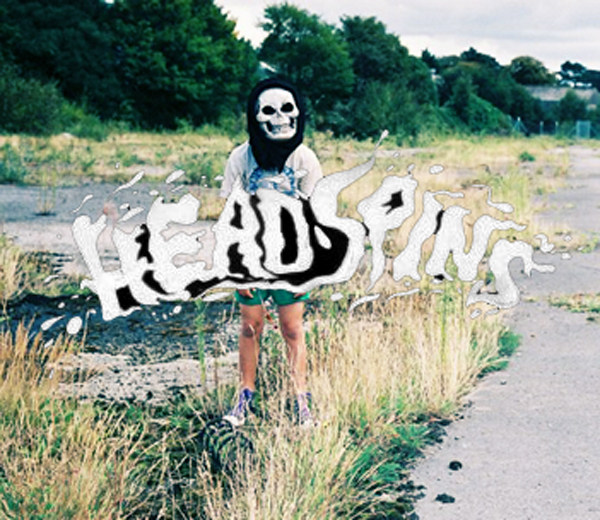 Notably blogged back in April as well as taken from their recent "Need It" single, Splashh follow up a host of festival slots with a new video for the ever catchy "Headspins". Shot by Cosmo MacDonald & Bonzo, it features clips from live shows, recording in the countryside and roaming the mean streets of London. Grab a copy of the single here, watch it below.